Combining elegant styling and state of the art materials, DesignQ offers a unique perspective on what a mid-level speaker line should look like. 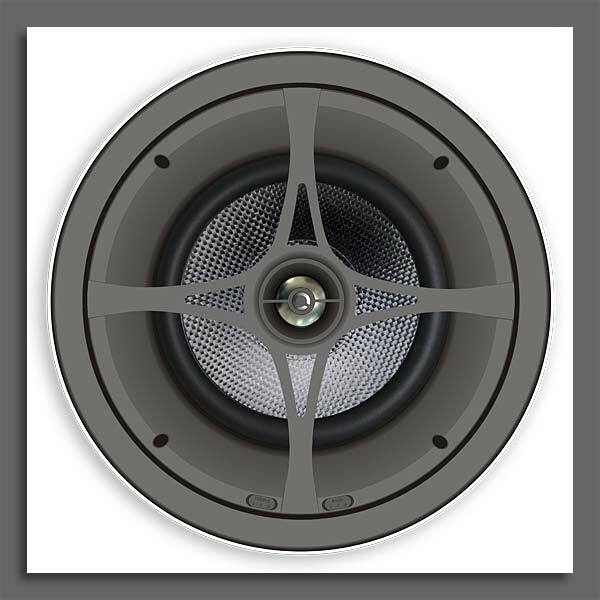 Using DesignQ proprietary thin reveal trim and standard friction fit grilles, the Xtreme Series is a visual departure from cost efficient speakers. All tweeter cones are precision manufactured using aerospace grade magnesium / aluminum alloy materials. Xtreme woofer poly cones are injected with carbon fiber incorporating santoprene surrounds. This technology produces a cone that is lighter than paper and stronger than metal with very high spectral resolution and low distortion. Networks are computer optimized and constructed using high quality components on rugged PCBA’s.